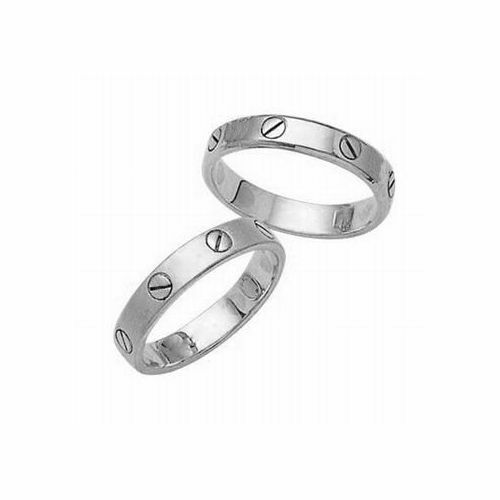 This 18k Gold His & Hers Classic Wedding Band Set is 6mm wide and approximately 2mm thick. These rings are designed with a comfort fit that allows for support as well as comfort when slipping the ring on and off the finger. As described in the name, comfort fit provides ease that will not confine or constrict your finger as you wear your wedding ring. These beautiful hand made designer wedding bands are featured in 18k white gold in a shiny finish. 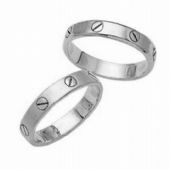 The flat bands have a featured design of a circle bisected by a line creating two even halves; essentially becoming a whole which symbolizes unity and love.